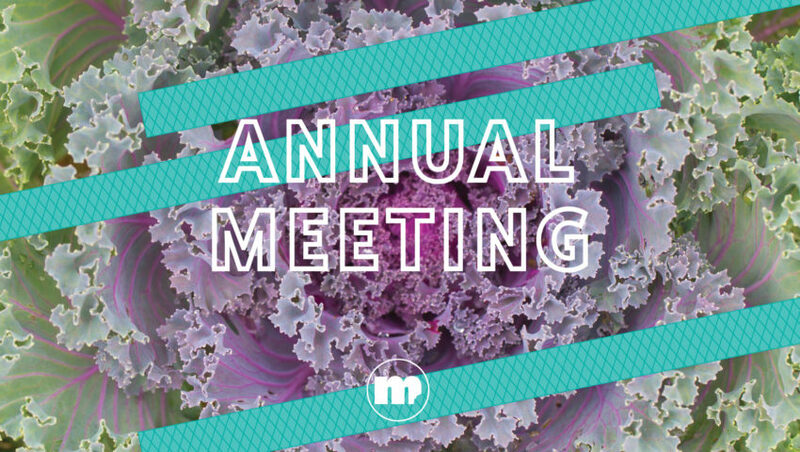 Join your co-op community at our annual Member-Owner Meeting & Celebration! Thursday, October 25 | 5:30-8:30 p.m.
Mississippi Market member-owners are invited to come enjoy tasty food samples from some of our favorite local farmers. Meet recent Positive Change recipients to hear more about the impactful community work you’ve helped support. Guest speaker Yia Vang of Union Kitchen will discuss how every dish has a narrative that tells the story behind our cultural identities. We’ll also enjoy a delicious Hmong-inspired meal prepared by this famed local chef. Plus, hear co-op updates from your board members and general manager, and learn the results of the board election. Tickets to this event are now sold out*. A $5 reservation fee per person is required and includes dinner, plus two drink tickets for your choice of beer, wine, or non-alcoholic drinks. The fee will be reimbursed via a $5 Mississippi Market gift certificate receivable at the event. *Space is limited. Cancellations must be received at least 72 hours prior to the event to receive a refund. *Gluten-free and vegan options available. We encourage all member-owners to support our efforts to make this a sustainable, zero waste event and recommend carpooling, ridesharing, bicycling, or taking public transit. The Midpointe Event Center is located just off University Avenue and Pascal Street, about three blocks southeast of the Snelling Avenue Green Line lightrail station. For bus routes, the hi-frequency A line, route 21 and route 84 all stop at the intersection of University and Snelling Avenues. There is free parking available at MidPointe (protected from the stadium construction) but it is limited. Overflow parking is also available across Pascal Street.